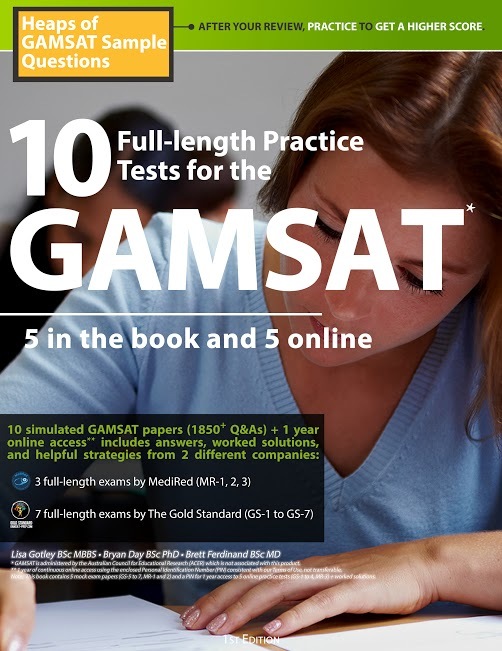 We offer extra testing, strategies and review for GAMSAT Section 1: Reasoning in Humanities and Social Sciences (including excerpts from The Gold Standard GAMSAT Textbook). And most importantly, practice tests! The program includes 14 timed online specialized verbal reasoning tests including cartoons (2), poems (2) and verbal comprehension tests with graduated difficulty (10). 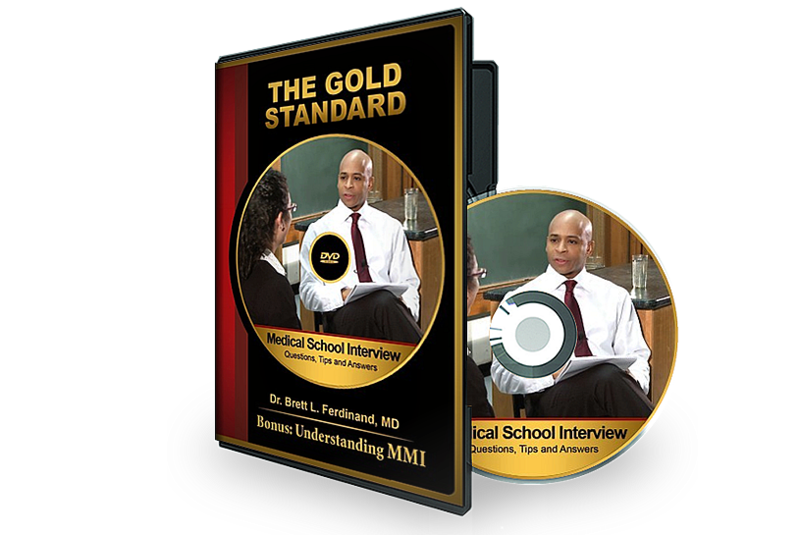 You can take the tests as often as you want during your subscription period and each exam attempt is saved in your personal History section with % score. Our Online GAMSAT Section 1 Program is designed for ESL students or students with evidence of scoring problems in this section. You can register for our GAMSAT Section 1 Program separately or you can purchase the more economical GAMSAT University which includes a complete online review for Section 1, Section 2 and all science topics for Section 3. To choose any of our online programs, click GAMSAT Courses and scroll down to see the Online Courses box.